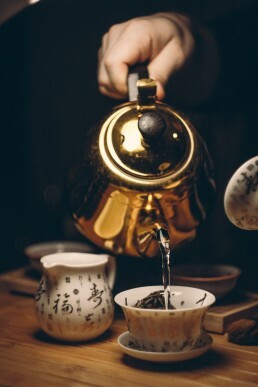 Delivering fine tea directly from tea gardens to homes across the world. Garden-fresh tea at your doorstep. 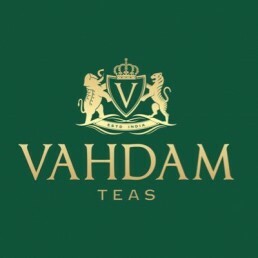 Every testimonial on the Vahdam Teas website sings paeans of the freshness of its teas. No small accomplishment, considering this exclusively online brand ships from India to no less than 83 countries. Minus an offline presence. And minus middlemen. Founder Bala Sarda belongs to a family with over 80 years’ expertise in the tea business. 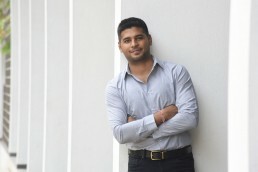 Being of an entrepreneurial bent of mind, Vahdam is his third startup, and his eloquent response to the problem of delivering fresher, higher quality teas to tea-lovers across the world. 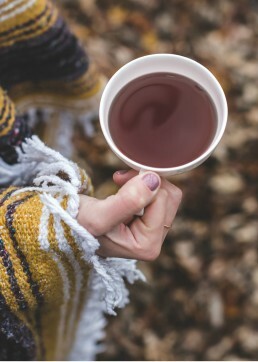 The challenges of being a global company based out of India are quite unique, but Vahdam has taken 100% Indian teas to tea connoisseurs across the world – scaling delivery, without diluting its promise. With teas sourced directly from estates within 24 to 72 hours before shipping, it’s a brand redolent with freshness.